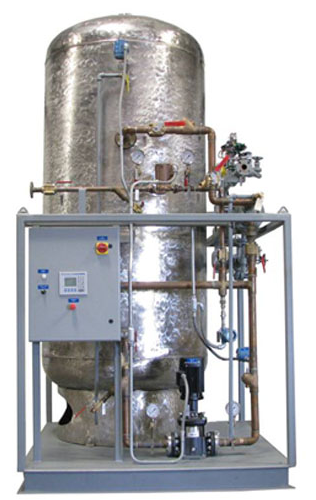 The Envirosep STWH, Storage Tank Water Heaters are specifically designed and manufactured for hot water systems with periodic loading. Steam is utilized to heat the tank contents during a moderate period of time, conversing energy consumption. Therefore, ample hot water is available for consumption for the duration of usage. 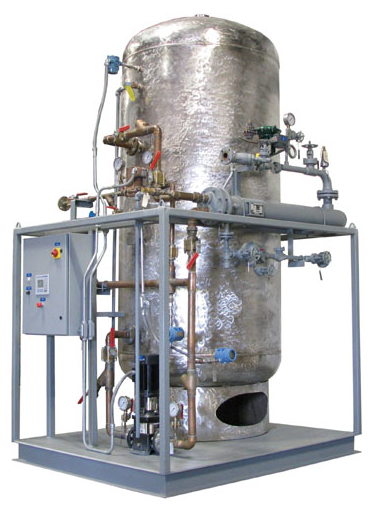 Envirosep STWH, storage tank water heaters may be manufactured with an external heat exchanger or internal tube bundle. 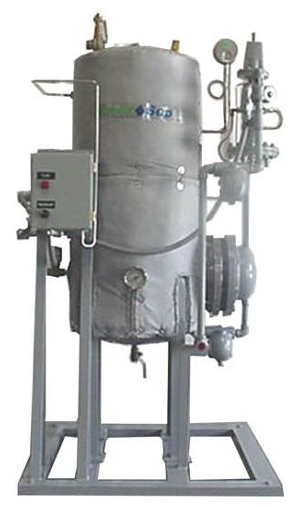 The external heat exchanger design permits maintenance without draining the storage tank. Electrical controls may be provided with PLC programmable controllers or simple, relay logic.